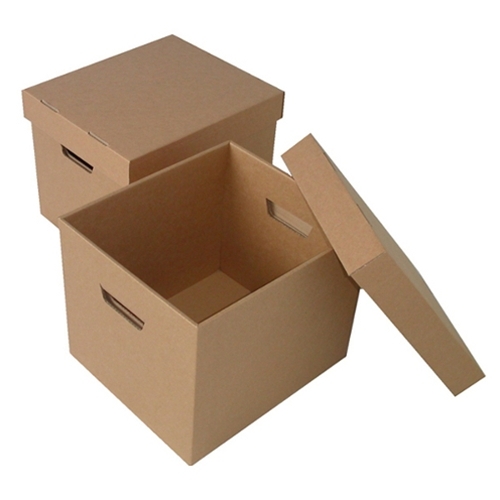 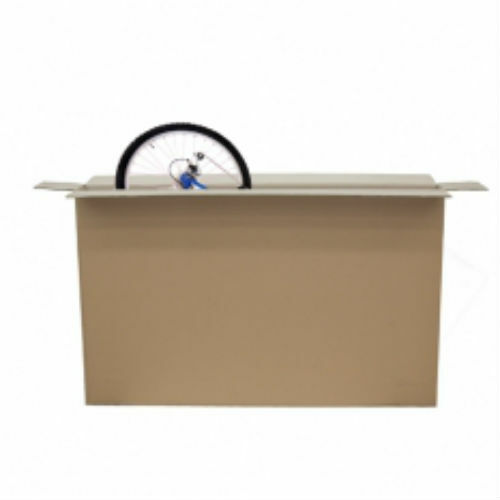 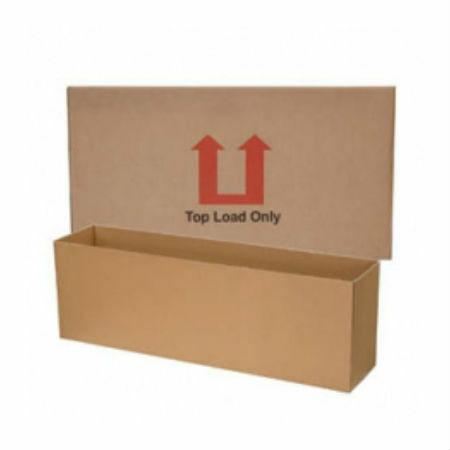 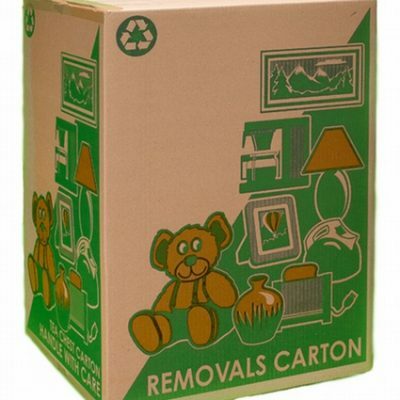 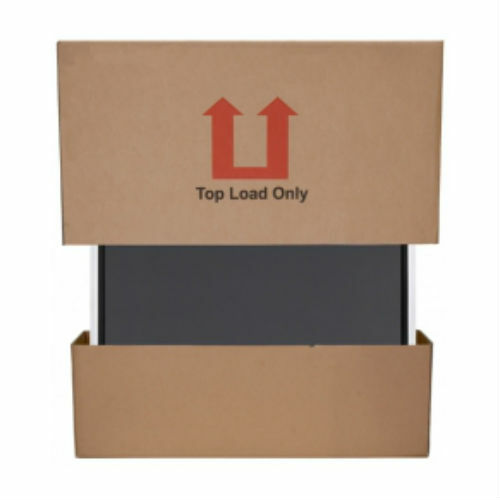 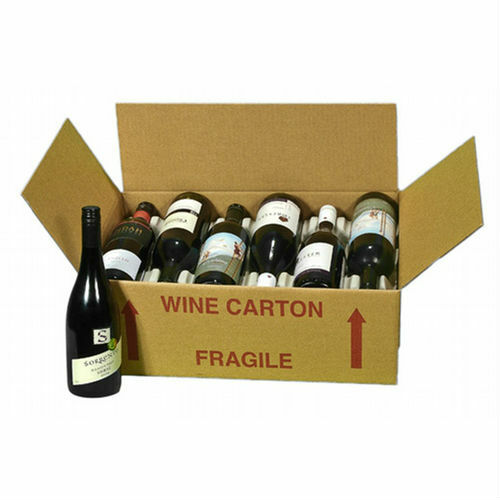 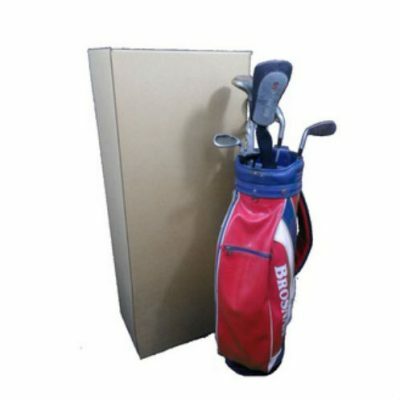 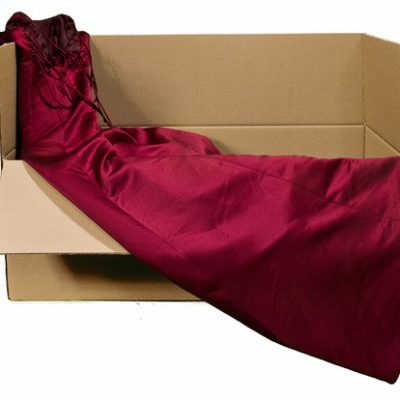 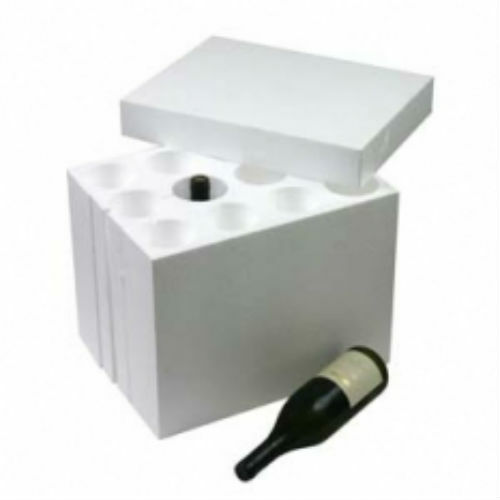 We have a wide range of new moving boxes from the Tea chest Carton, Book/Wine Carton and Book Boxes. 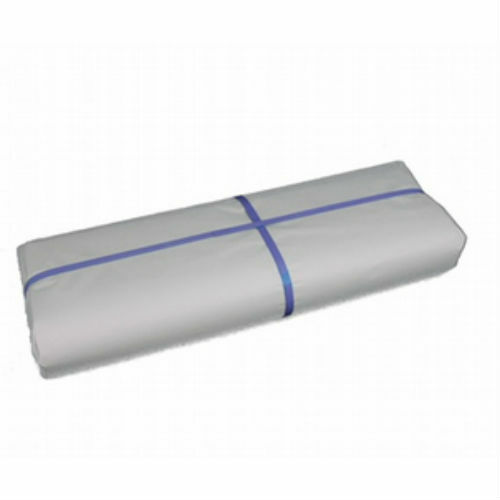 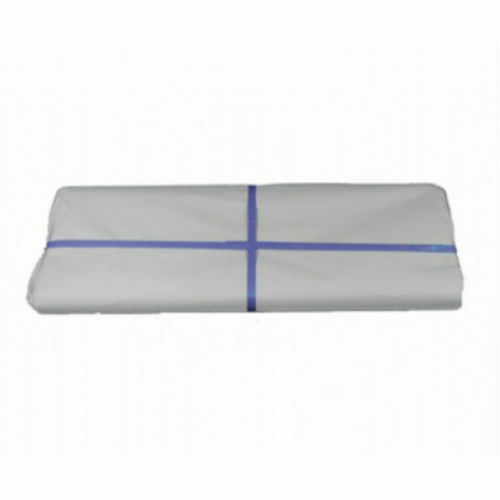 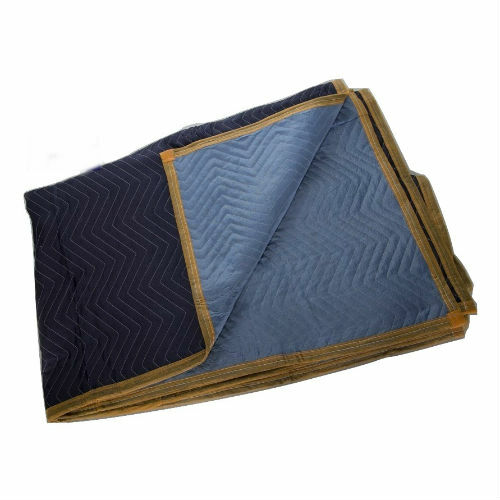 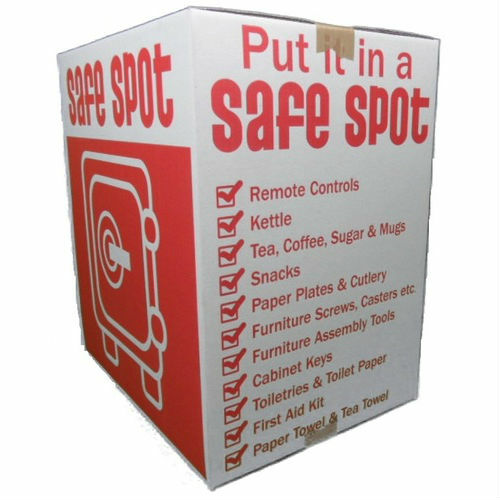 Besides boxes we also sell butchers papers, Furniture Protection Covers, Bubble wrap and Tape. 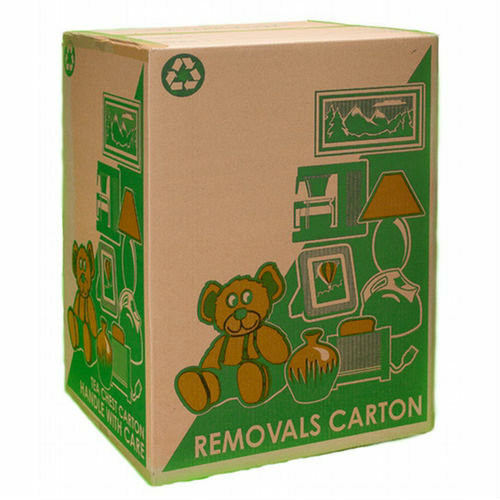 We’ve everything you need for moving.